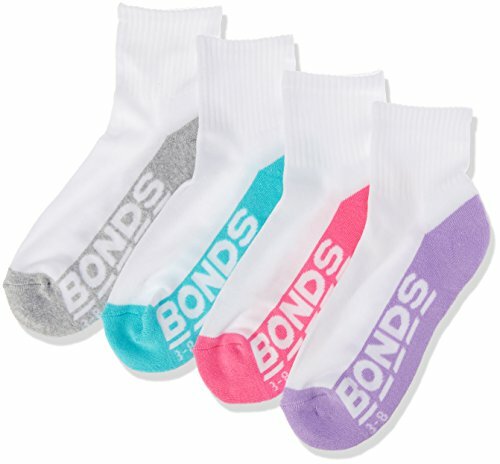 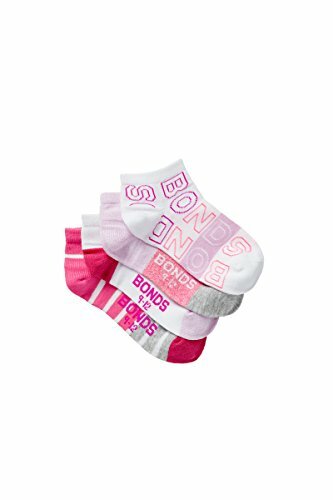 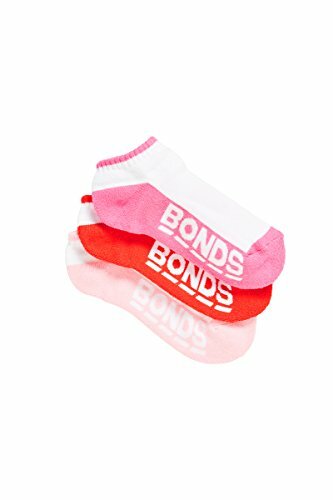 BONDS BOYS GIRLS 4 PAIRS ..
3 Pairs Cute Cotton Kids ..
Frilly Lace Socks for ..
5 Pairs Baby Socks ..
Toddler Kids Baby Girl ..
3 Pair/lot Soft Cotton .. 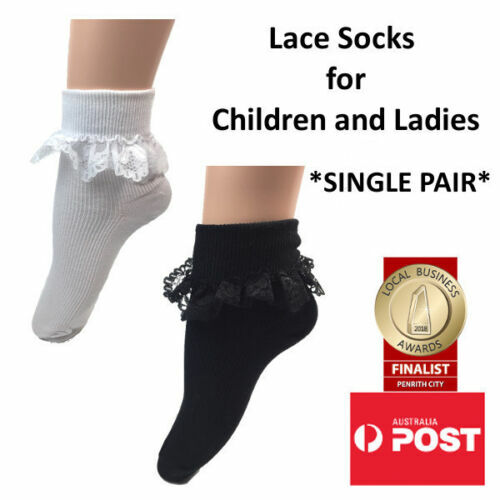 Cute Baby Kids Girls ..
New Baby Kids Girls Lace ..
Bonds Kids Logo Low Cut ..
NEW THOMAS THE TANK ..
1 Pair Cotton Spring .. 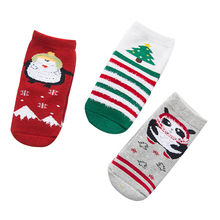 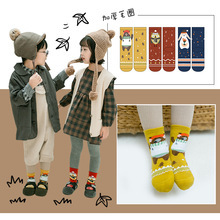 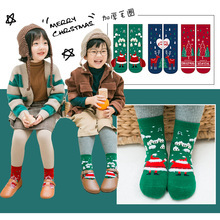 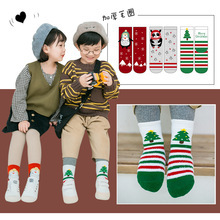 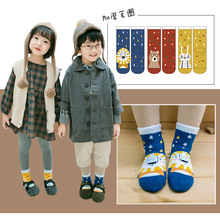 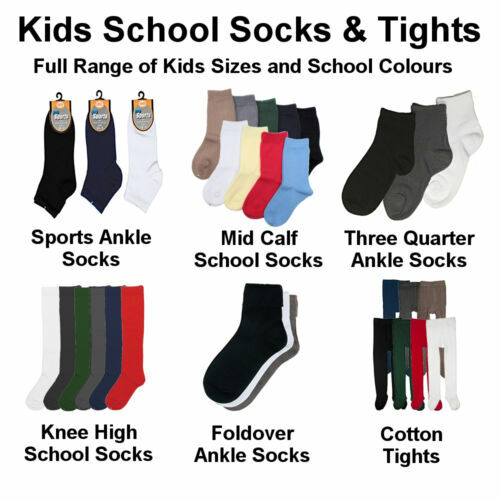 AU STOCK Socks For Baby ..
2x Pairs SCHOOL SOCKS ..
5 Pair/lot New Soft ..
3 Pair/lot Kawaii Animal ..
Baby Boy Socks 3 Pairs ..
9 or 12 Pairs x BONDS ..
Summer Baby Girls Kids ..
7 pairs Kids CHILDRENS ..
3 pairs Winter children ..
Bonds Kids Logo Quarter ..